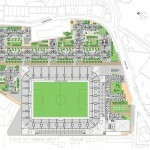 There are just four days to go until the council’s statutory deadline for submissions on the stadium planning application. So if you haven’t written already, WRITE NOW! 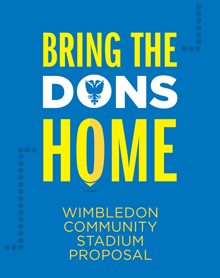 BTDH is encouraging all fans and local residents who are supportive of the new AFC Wimbledon stadium scheme to write to the council and show their support. 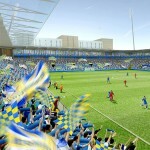 Three public exhibitions of the proposals for the new Plough Lane stadium will be held later this month. 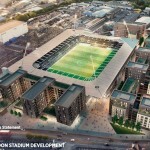 It has been announced by the planning inspector that the Plough Lane site can be used for “sporting intensification”. 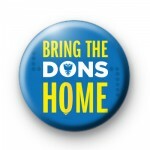 Representatives of AFC Wimbledon and others from the club’s consortium attended a public meeting in January held by planning inspector Robert Yuille at Merton Civic Centre. 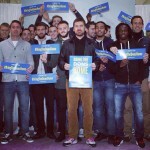 The campaign is stepping up a gear, as we call on all volunteers to help in the run-up to Christmas. Within 100 hours of launching this site we received more than 5,000 clicks of support, over 2,000 completed surveys and more than 400 volunteers.